Down and Outlaws are Peter Danzig, Kyle Luck, Chris Danzig, Jon Carr. 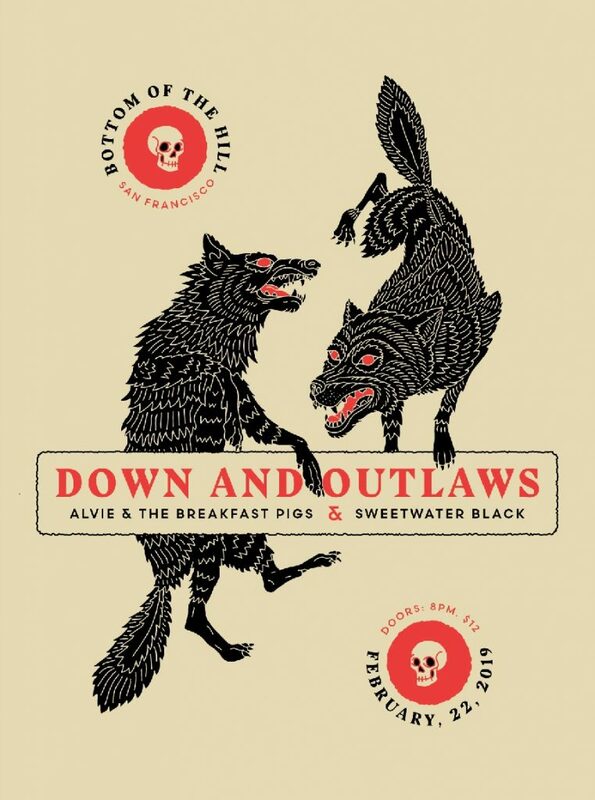 In the year following Down and Outlaws’ debut album release, the San Francisco quartet has played San Francisco’s famed Outside Lands festival, shared bills with the likes of Meatbodies, Dead Meadow and members of Pavement, and honed their live shows with ever-increasing energy and power. 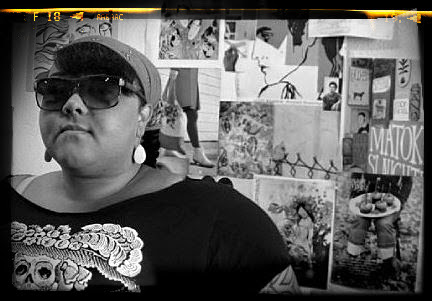 With the release of the Bad Radio EP, the band has grown heavier, groovier, and tougher. Bad Radio brings a matured sound, from a band that’s paid their dues and is hungry for more. 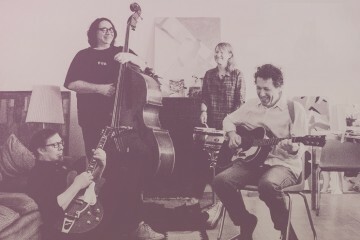 Recorded in Joshua Tree, San Francisco, and Vancouver, Bad Radio is a 1-2-3 punch from a band that makes a ruckus with the reckless abandon of the Stooges, and the conviction of Black Rebel Motorcycle Club. 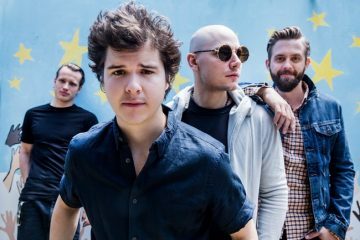 We wanna send you and a friend to see LUKAS GRAHAM! 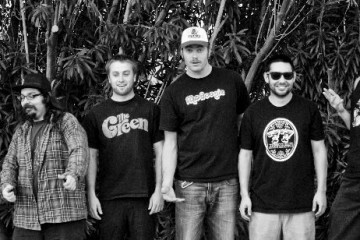 Win Tickets to Fortunate Youth @ Knitting Factory Brooklyn! 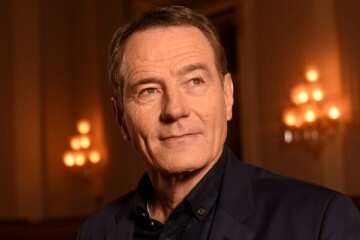 We wanna send you to see Breaking Bad’s Bryan Cranston!